How big is your department? 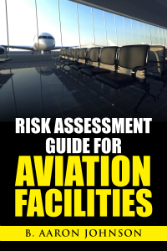 How much area does your airport cover? 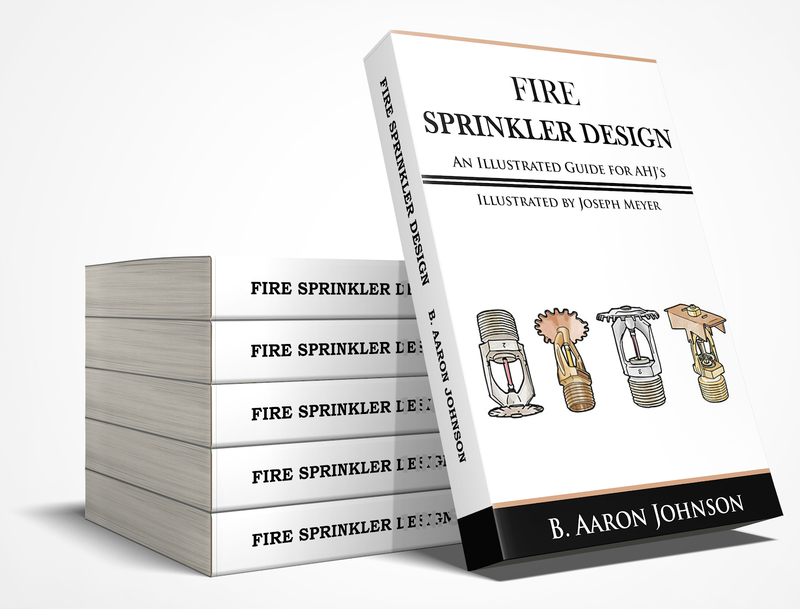 Who handles fire prevention? 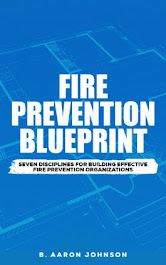 What are fire prevention organizations responsibilities? What does your rank structure look like? Why do we ask these questions? We ask them because we seek improved production and efficiency. 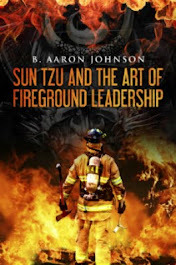 We inquire about department size, personnel, and tasks to see how much is getting done with how many people. We are looking for “gold”. We are looking for the definitive answer, program, system, or individual, that will solve all our biggest problems. We ask because we are looking for a baseline. We are looking for the something that we can compare our operations and tasks too. We have created a special report to put these answers at your fingertips! 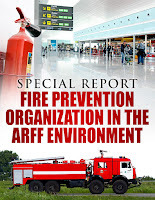 We recently conducted a short survey to evaluate three functional areas within fire prevention organizations in ARFF departments. This survey questions addressed staffing, facilities, and tasks. This report provides an analysis of the responses received from departments around the world. 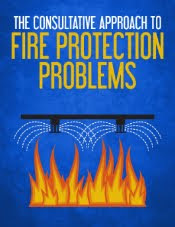 Part I of this report provides a snapshot of fire prevention organization within ARFF departments. In this section of the report, the survey questions and responses are displayed. 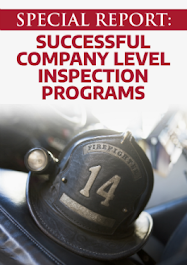 Part II of the report provides guidance, direction, and a solution to the biggest challenges departments are currently facing, budget and personnel retention.